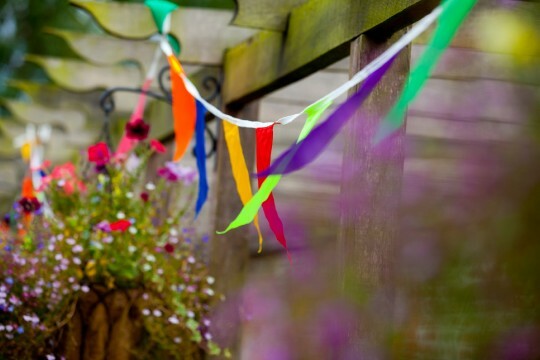 Below, we’ve outlined some great ideas to add to your rustic wedding theme. Got any more suggestions? Follow us on Twitter and send us your ideas or pictures through! 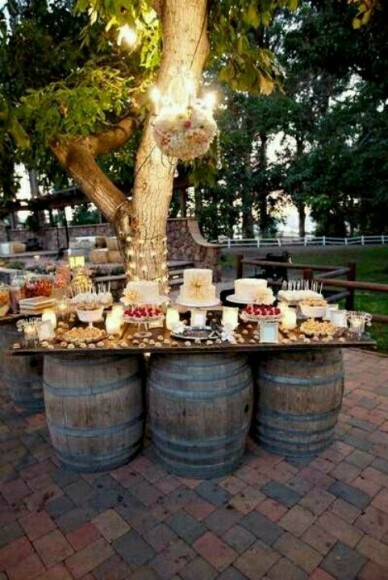 These should be the main area of focus when planning your rustic wedding. Go for huge, overflowing centrepieces, bursting with flowers, pine cones, and anything else Mother Nature will let you get your hands on. Tie bunting from every place possible. Whatever type of venue you’ve decided on, you can change the look and feel with a few simple items, really adding to that rustic style. Take advantage of your venue too. Find areas that encapsulate the outdoors and allow you to incorporate your bohemian chic. Don’t let anything match either. 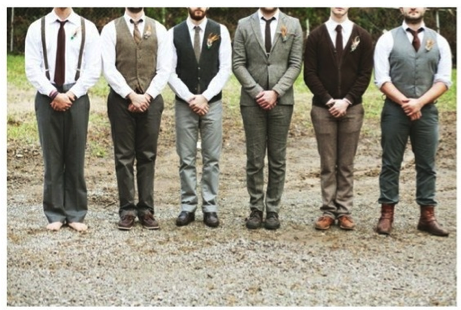 Have your bridesmaids and groomsmen in different coloured dresses or shirts and ties. Try and keep everything handmade too. 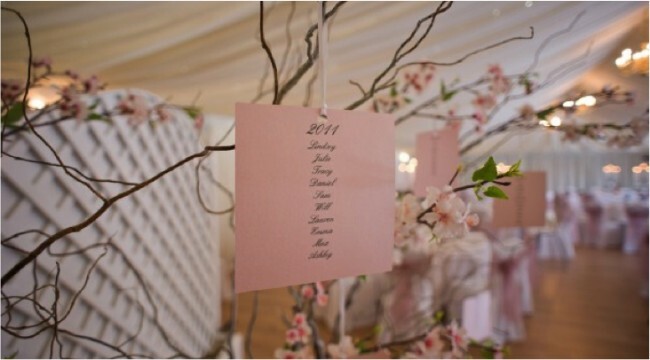 This will certainly add that air of uniqueness and give your guests something extremely personal to take home as a wedding favour. You might also find that this cuts down on costs too. Go for the unusual, go for something that no one will have seen at a wedding before. This doesn’t mean having to break the bank either. You can stick with real classics, like a roast or fish and chips, but put a rustic spin on them. It’s all in the appearance and the way you serve them. Why not try bread plates? Or how about a picnic theme, with teddy bears, rugs and plastic cutlery? Go all out with massive sharing platters, with all of you and your partner’s favourite food, served on giant wooden slabs. 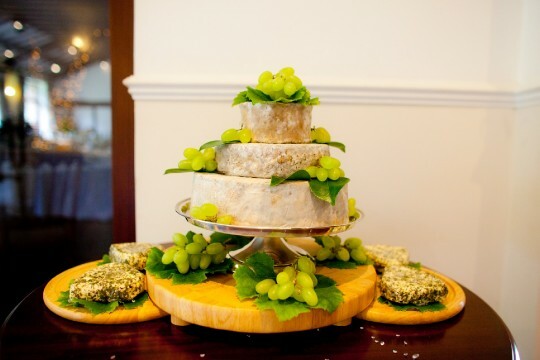 This creates a very hands on, intimate feel, allowing your guests a real taste of the rustic life. The two Rs. Rustic and romance go hand in hand, just like you and your loved one. 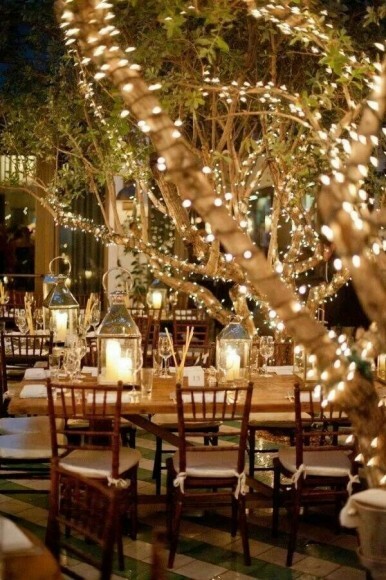 Fill your venue with fairy lights and candles, really creating a beautiful atmosphere. Not only will this look amazing, it will also produce particularly unique photos, especially in the evening. If you like the look of the images above, many of them are taken at our beautful venue Woodhall Manor, perfect for a rustic wedding day theme. 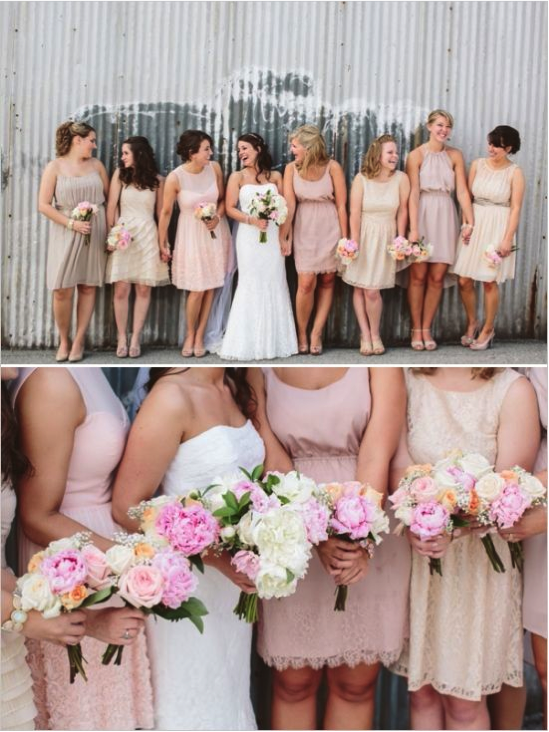 Take a look in our main gallery or check out some of our wedding testimonials.